Like me, you’re always looking for the next great place to get a cup of incredible Joe – regardless of whether you’re at home or traveling. In my years of living in San Diego, owning and running a cafe and gift stores – in the wonderland of Hillcrest’s culinary and business community, I’ve enjoyed great coffee in some memorable locations. I’m commited to supporting San Diego’s thriving local food and beverage scene with other businesses that value their local communities and the artisans that produce quality, locally sourced supplies and ingredients. If you’re looking for something out of the ordinary, I’m hoping you’ll enjoy my favorite options for a great cup of artisan roasted coffee, as much as I do. The coffee in your bungalow kitchen comes from Heartworks, folks who also support our commitment to sourcing goods locally and growing the community that has embraced us. Serving high quality local coffee and baked goods. 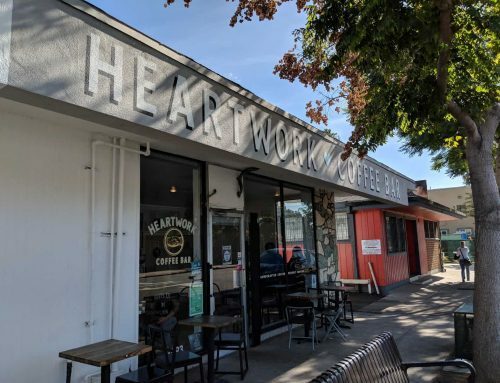 Independently owned and operated, James Coffee specializes in producing handcrafted artisan roasted coffee beans, and are the roasters behind the amazing coffee at Heartwork Coffee Bar. Their closest café is in Bankers Hill. Proud purveyors of #1 and #17 on Coffee Review’s National List of the top 30 Coffees of 2016, Bird Rock Coffee Roasters shares our commitment to sourcing locally and valuing our relationship with the neighborhoods in which we do business. Their closest coffee bar is in Little Italy. Experienced sourcers, roasters and brewers, Coffee and Tea Collective is a group of people who care about quality coffee and tea and are determined to share their passion while encouraging the growth of San Diego’s blooming coffee culture. Their closest location is in North Park. Communal Coffee proudly sources and serves Sightglass Coffee, an independent coffee company based in San Francisco. Sightglass uses small production methods and direct trade practices to attain a perfect roast. Located in North Park. Originally a corner café in the north county beach community of Encinitas, Lofty Coffee roasts their own, bakes pastries from scratch and are committed to providing their community with superior coffee and artisanal food. Closest location is in Little Italy. Although it starts with coffee roasting at its heart, don’t let the name limit your ideas of what coffee culture is all about! 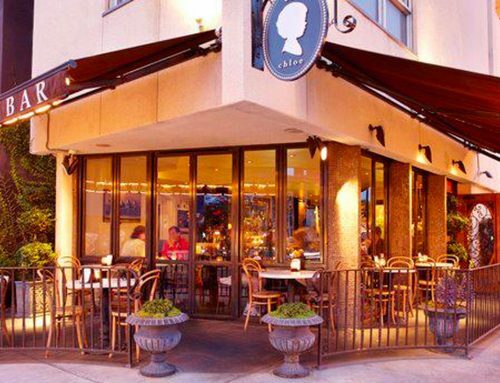 Experience Caffé Calabria’s Italian neighborhood bar, serving pizza, cocktails, espresso and antipasti, located in North Park. Although a bit further afield, Zumbar Coffee and Tea sources and roasts the coffee they serve, continually searching for the best roasting technique or espresso blend. 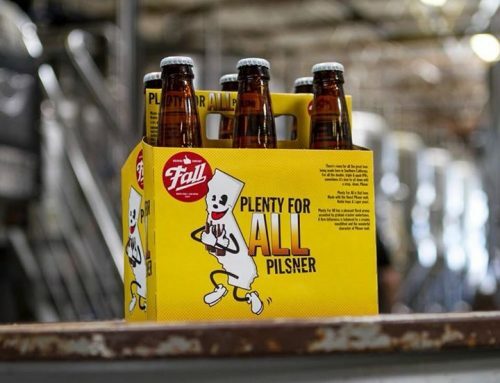 A unique twist is their collaboration with New English Brewing Co. to produce an award-winning Imperial Stout, which took the Gold Medal at GABF in 2015. Chief, cook, provocateur and merry maker...a former retailer and restaurateur turned hostess with the mostess. Sitting in a corner cafe anywhere in the world is my favorite thing. 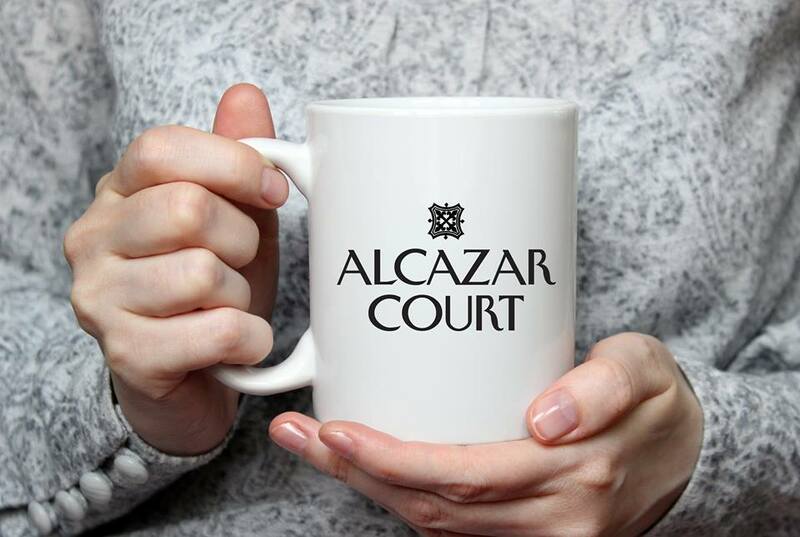 At Alcazar Court - everyone is welcome.